Out 23rd at many digital locations! Where can I get Frozen Hearth? Our Real-Time Strategy game, ‘Frozen Hearth’ is the first title in Epiphany Games’ Ámorrá world-setting, and the first chapter of an ongoing saga that players will help to unfold over a number of games. 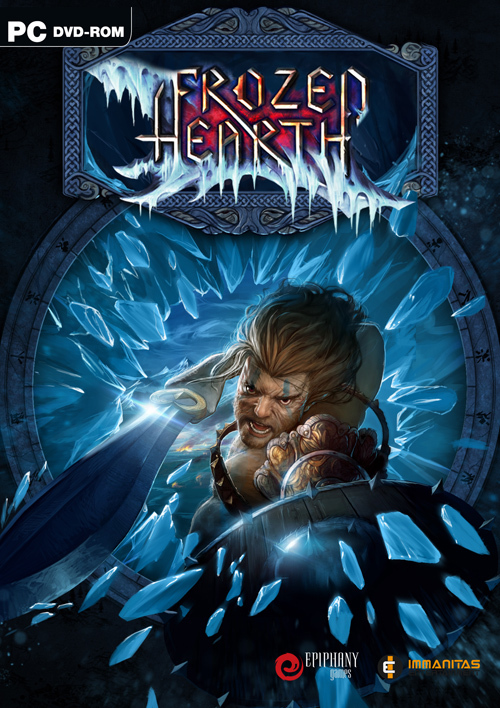 Frozen Hearth introduces us to the Danaan – a Celtic-inspired race of people who are having their homelands invaded and ravaged by a bloodthirsty breed of supernatural creatures, whose bodies are made of ice. Join – either alone, or in our groundbreaking co-operative campaign – the Danaan in their struggle for survival, as they rush to rescue what they can of their people and their culture before it is buried beneath a frozen waste!